All Horseshoe Falls Estates homes currently listed for sale in Canyon Lake as of 04/20/2019 are shown below. You can change the search criteria at any time by pressing the 'Change Search' button below. "Adorable 4 bedroom 2 full bath waterfront hillside home. 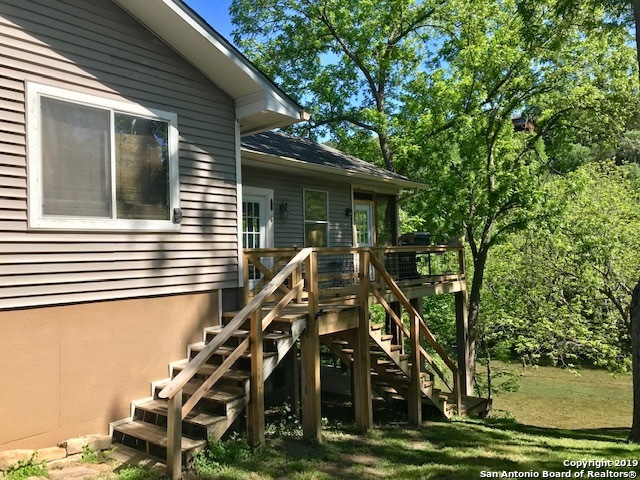 2 decks overlook the river and a 3rd screened in patio is perfect for summer evenings. Located in a private neighborhood with a waterfront park , sports court and clubhouse for parties. Just 2 short miles from Whitewater Amp. Theater!"